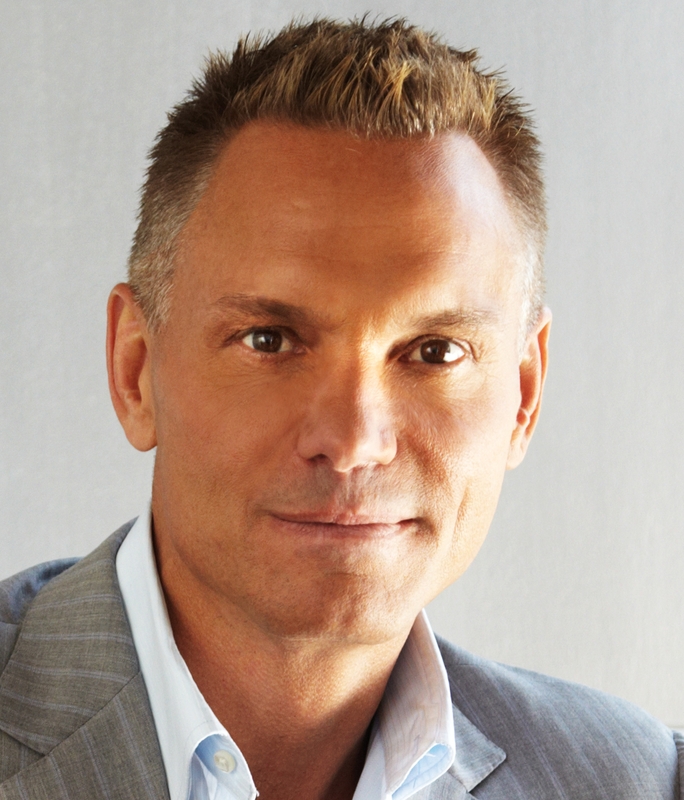 Kevin Harrington Inventor of the Infomercial, Original Shark on Shark Tank and As Seen on TV Pioneer is one of the most successful entrepreneurs of our time. In 1980 Harrington started The Small Business Center and Franchise America. Kevin, as a real estate and business broker, sold thousands of businesses and then offered one stop services from accounting to insurance to advertising to finance and more. While watching television one night in 1984, Harrington noticed that sometimes the only thing on the screen were the color test bars that stations ran when they had nothing else to air, thus giving Kevin the idea to produce the industries first 30-minute infomercial to fill that dead air space, which is what coined him the Inventor of the Infomercial. Speaker Erik Swanson and Habitude Warrior International are pleased to have Kevin Harrington join them to share the stage at the Habitude Warrior Conferences! Check out Kevin Harrington on the big stage!